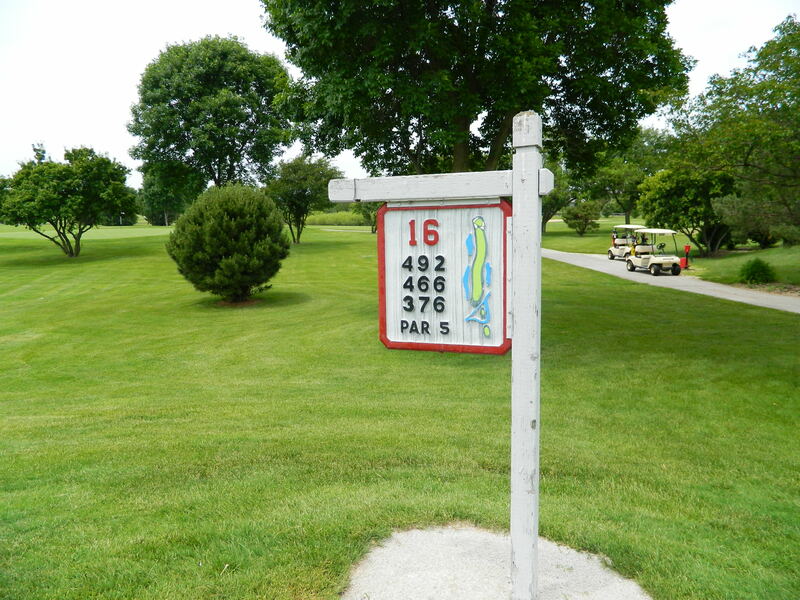 Located about an hour drive southwest of downtown Chicago in the town of Bristol, Illinois is Blackberry Oaks Golf Course, an 18-hole championship golf course designed by the late David Gill of St. Charles. 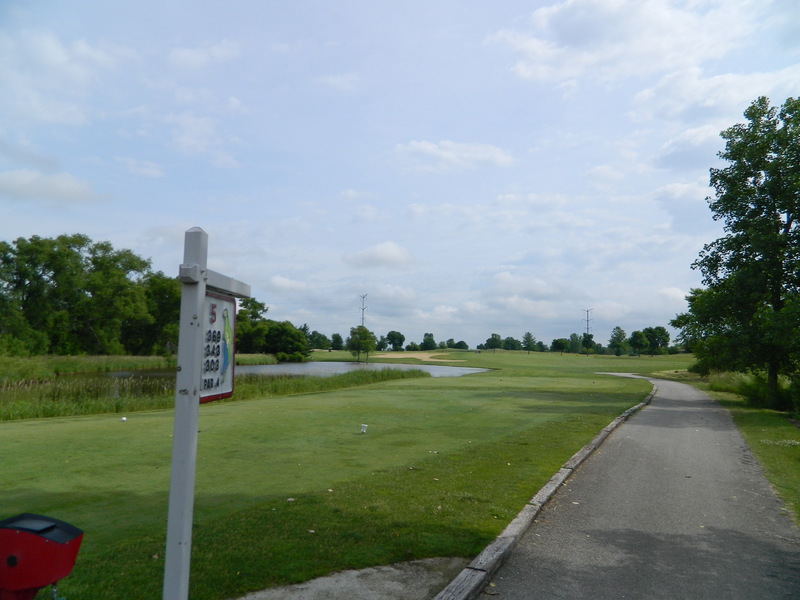 The course is a described as a true “Link of Nature”, melding together all the natural assets of this unique property including Blackberry Creek, wetlands, prairie lands and mature oak groves. 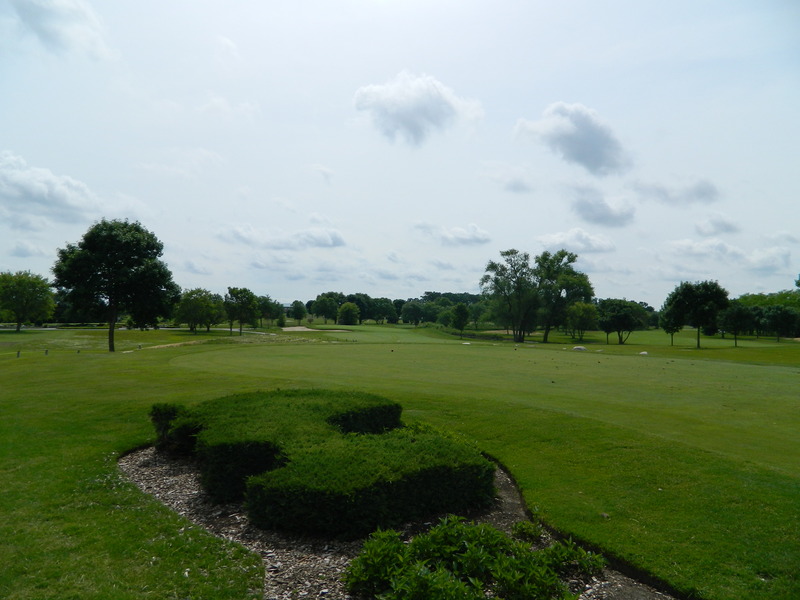 Blackberry Oaks has hosted numerous local and national qualifying tournaments, including qualifiers for the Illinois Open, US Junior Amateur, Illinois State Amateur and even the US Open. 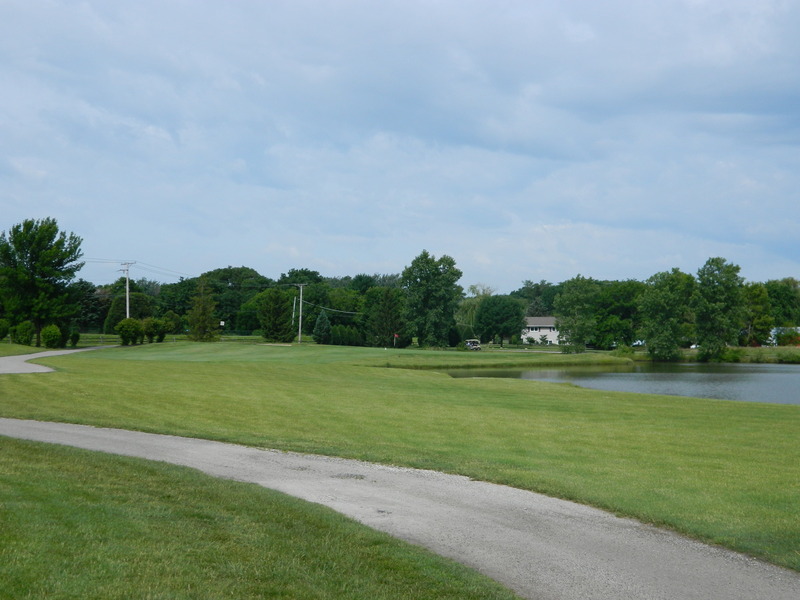 The course has also been involved with numerous Illinois Junior Golf Association events. 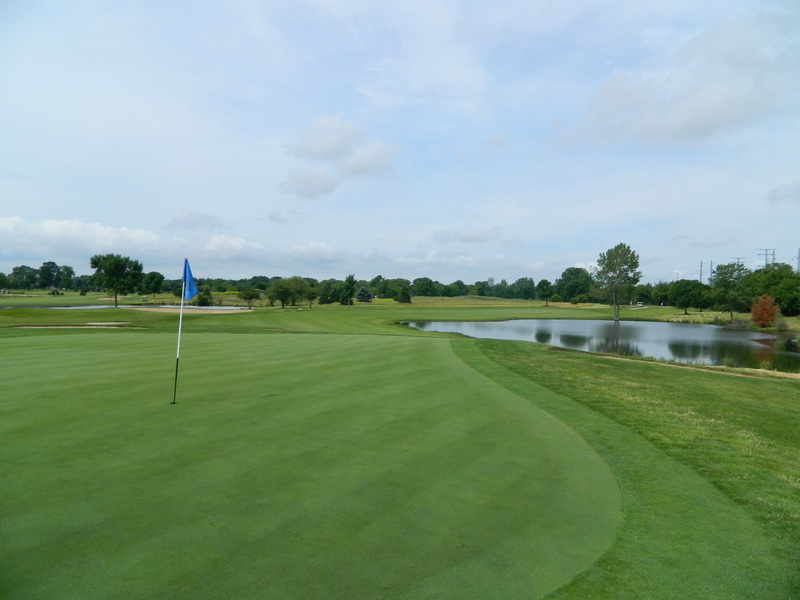 One of the strengths of Blackberry Oaks is the consistent variety of conditions and features throughout the course. 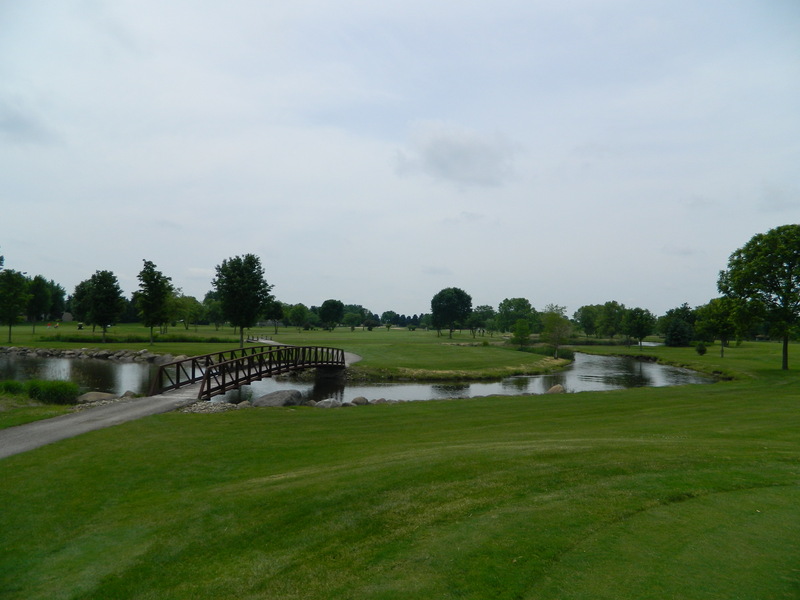 The first hole is a dogleg, uphill par four with trees, thick rough and even a creek in play. 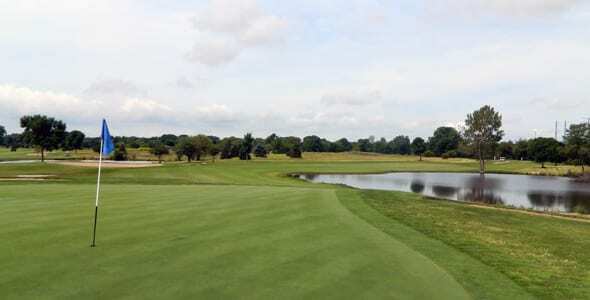 It’s an inviting target off the tee visually, with Architect Gill adeptly camouflaging the real dangers of the surroundings. 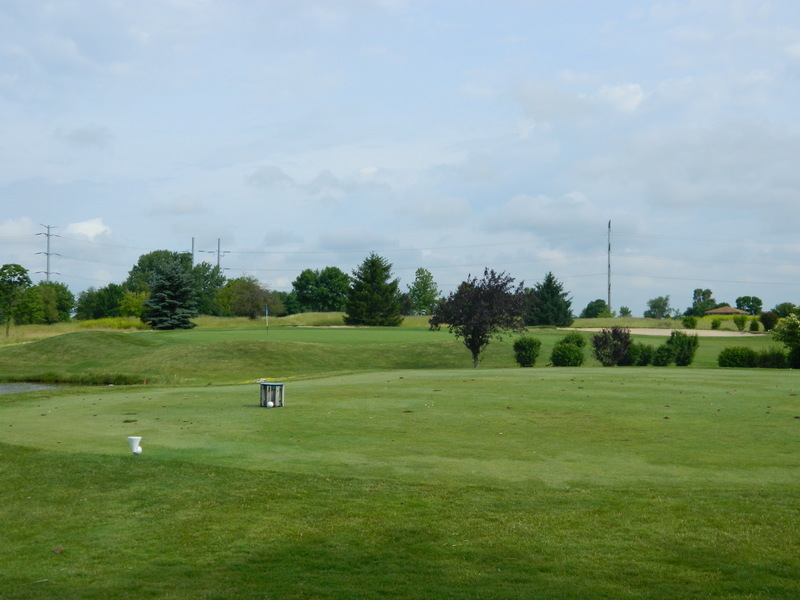 Much of Blackberry Oaks contains a surprising number of subtle elevation changes that help frame the natural beauty of the course. 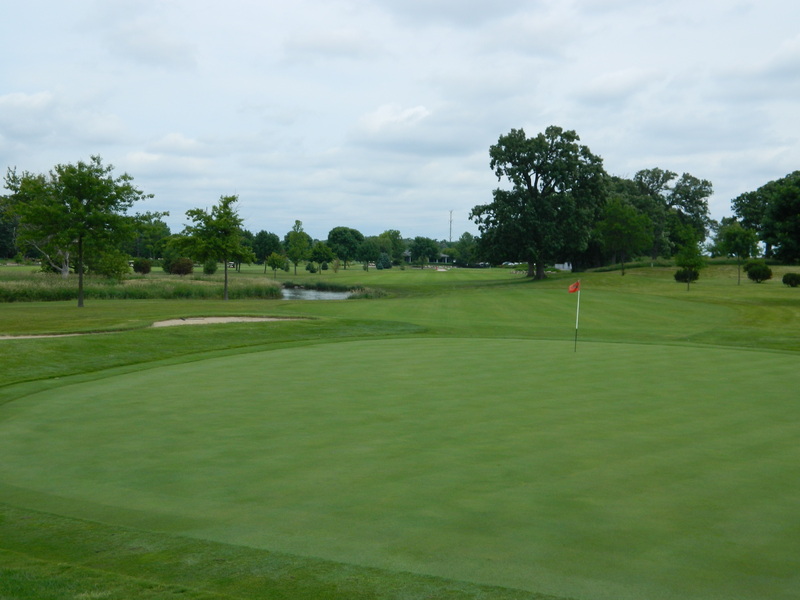 Although the layout and large greens provide a tough challenge for low handicappers, the course is certainly enjoyable for high handicap golfers as well. 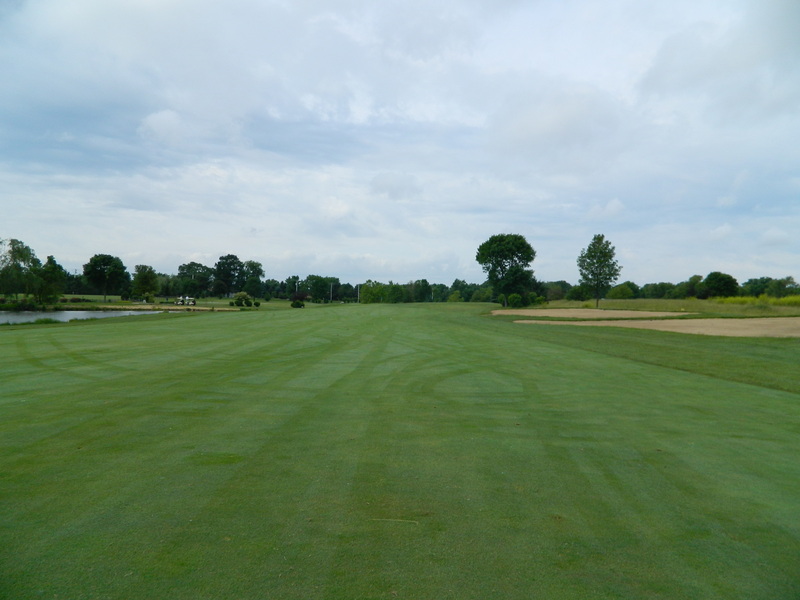 Most of the fairways provide large landing areas, leaving players of all abilities the opportunity to avoid the challenging rough and native grasses. 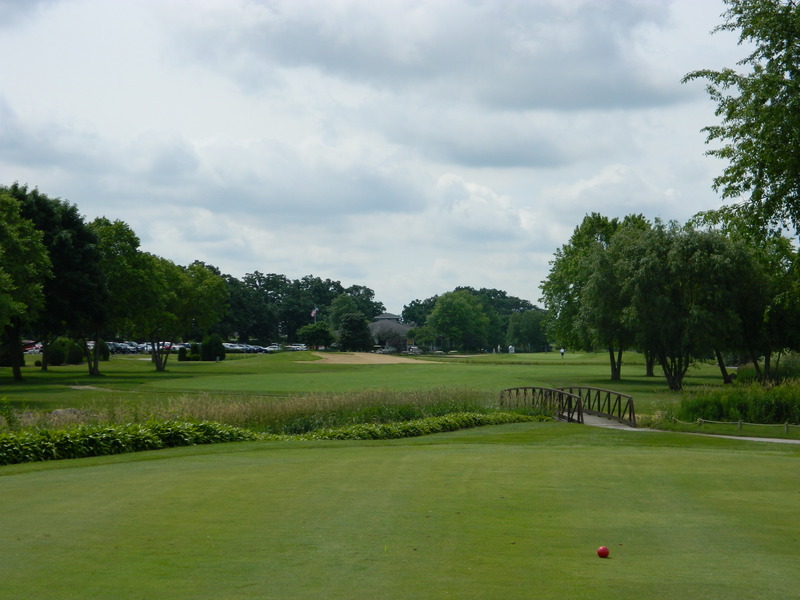 Playing just under 6300 yards from the tips, Blackberry Oaks Golf Course is not among the longer courses in the Chicagoland area. However, the lack of length helps add excitement to the four par fives, none of which are longer than 510 yards. 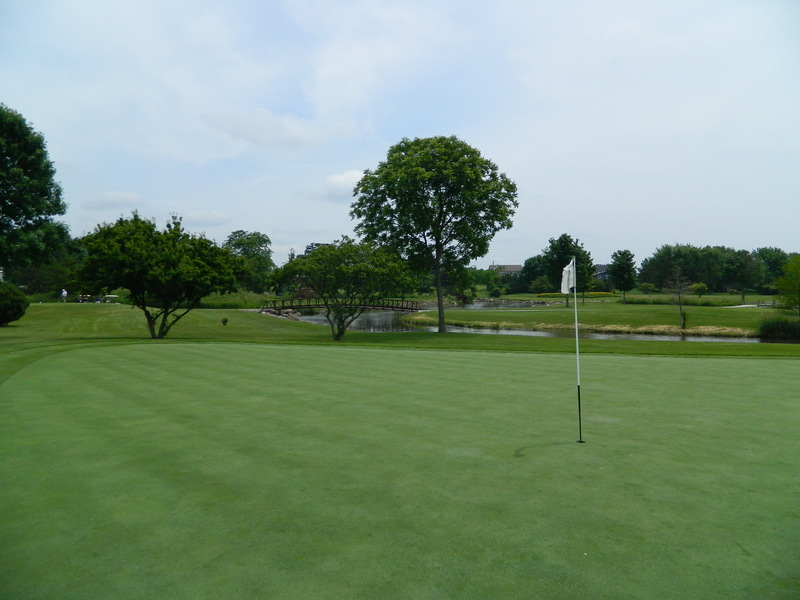 All four holes entice the stronger player to play a bit more aggressively, producing the classic risk/reward dilemma. 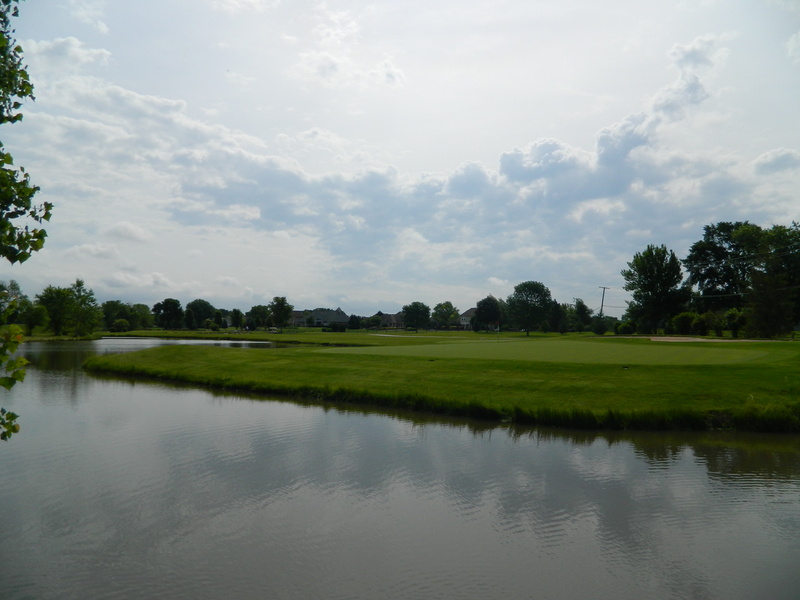 The entertaining layout is another reason why Blackberry Oaks has become a favorite destination for Chicago golfers.